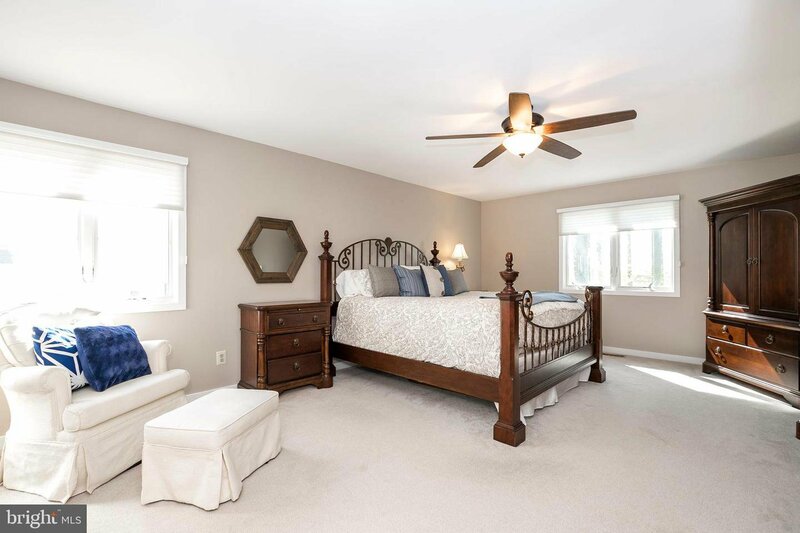 Welcome to 105 Elm Ct in Charter Oak Neighborhood! 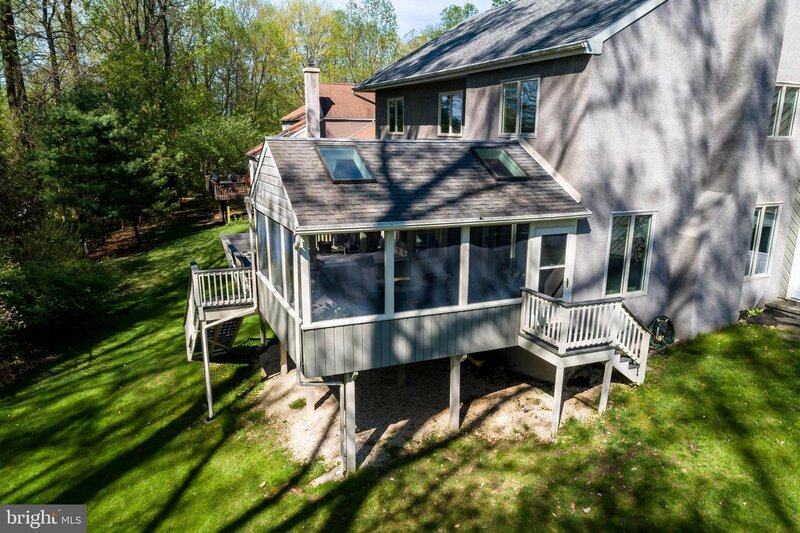 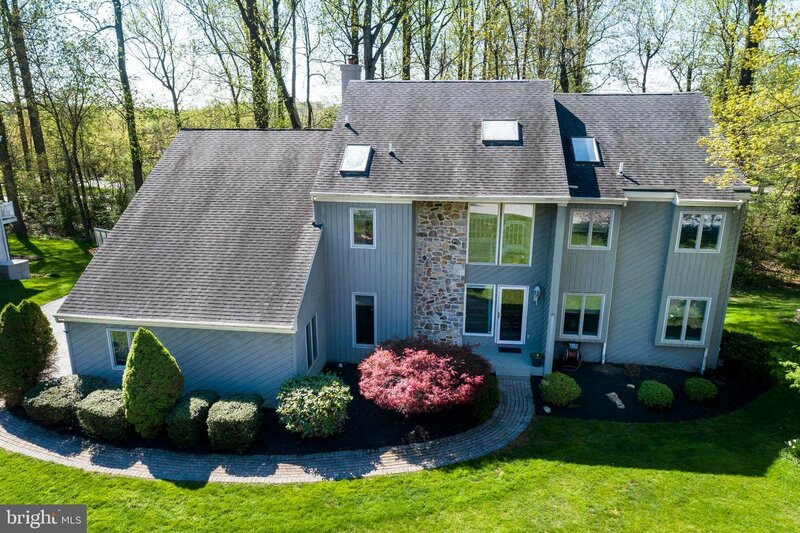 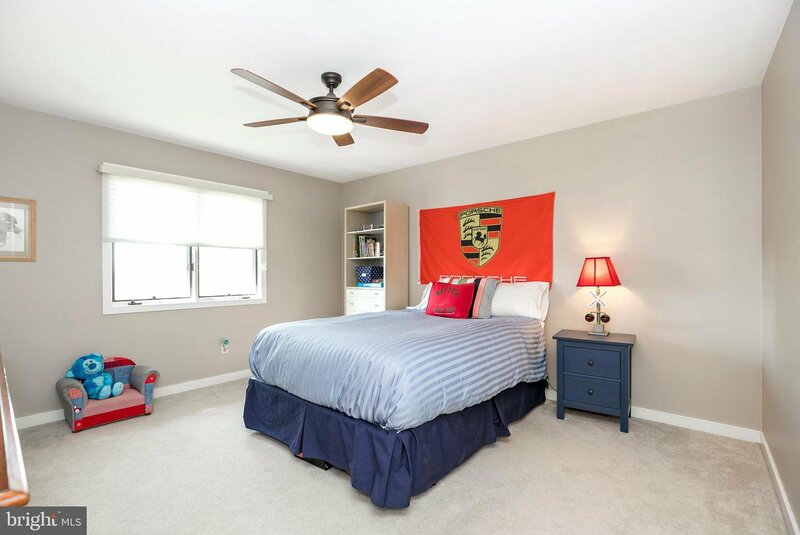 Located on quiet cul-de-sac in highly sought after Downingtown School District, home to PAs top Rated Stem Academy. 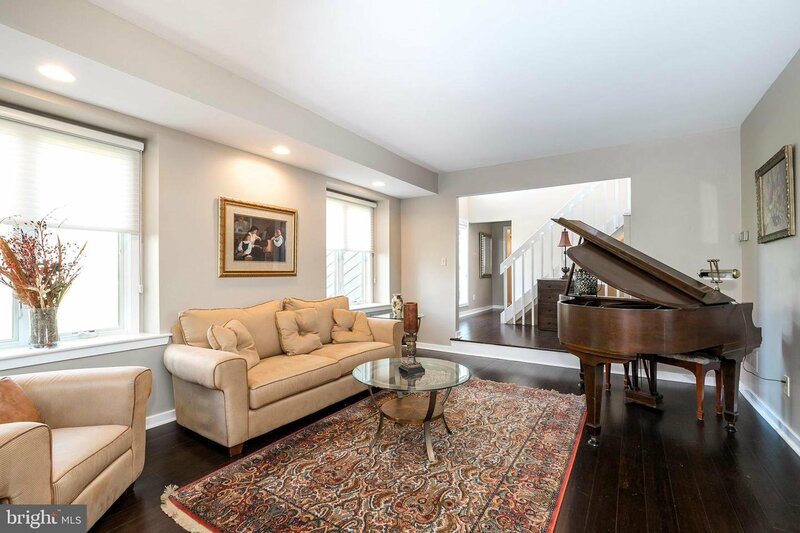 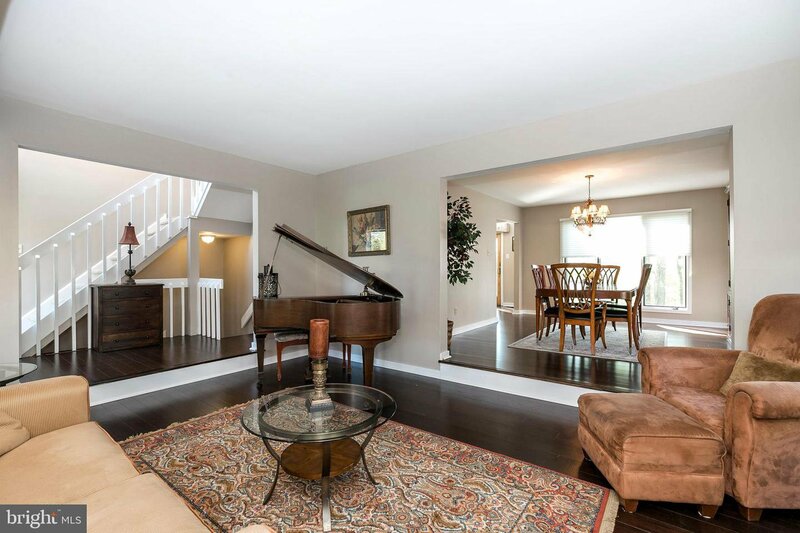 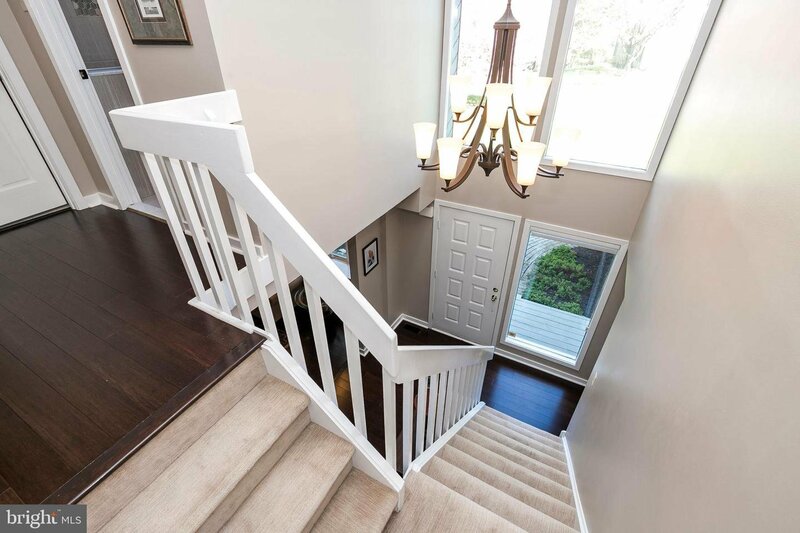 Enter into the 2 Story foyer of this 4 Bed 3.5 Bath home with beautiful hardwood floors. 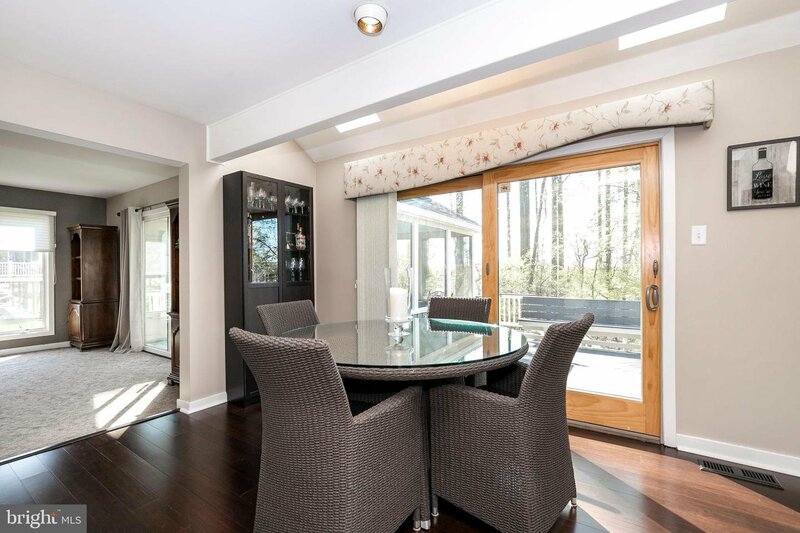 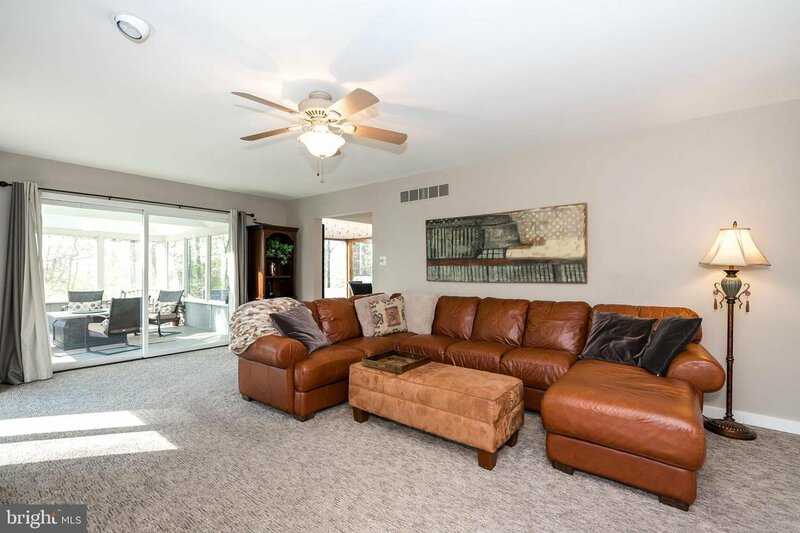 Sunken Living Room to your right with lots of natural sunlight and additional recessed lighting. 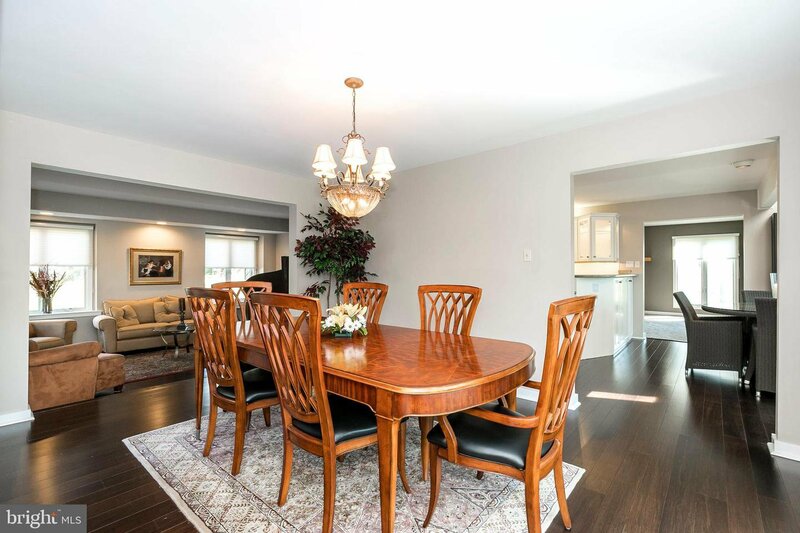 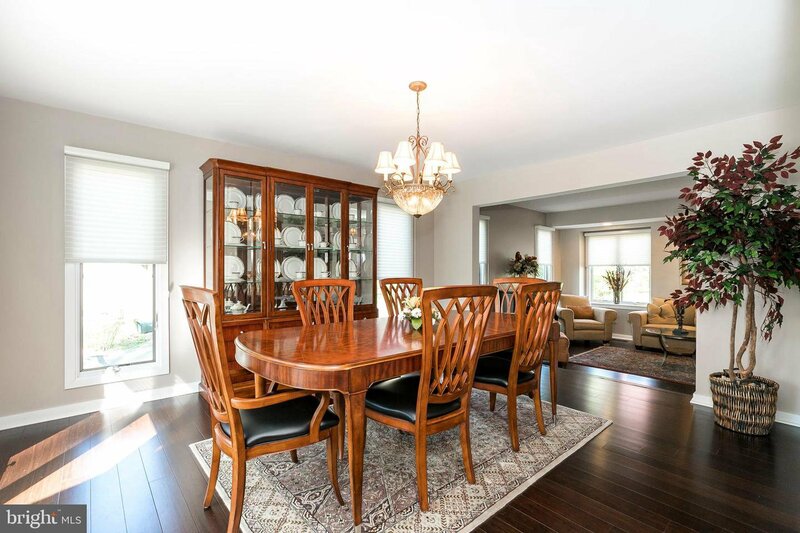 Large Formal Dining Room off the kitchen. 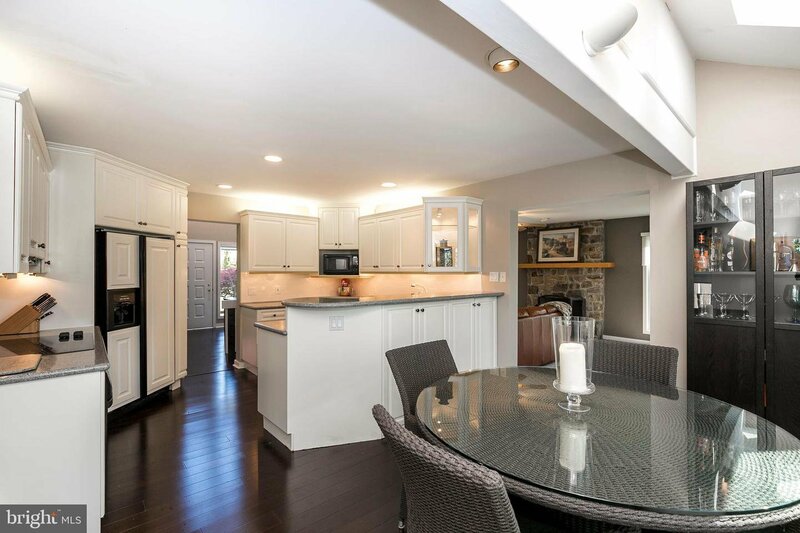 Eat-In Kitchen with breakfast bar and dining area, white cabinets and tile backsplash. 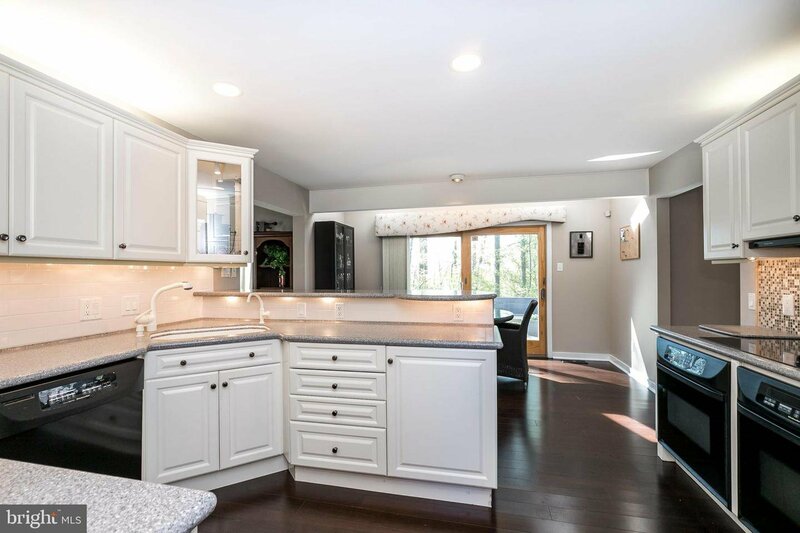 Cooktop and 2 separate ovens, walkout slider to rear deck. 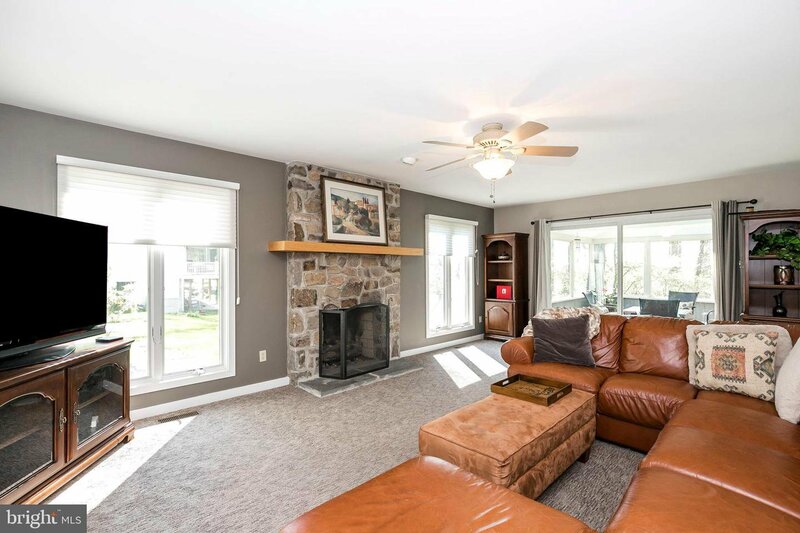 Large Carpeted Family Room with a walkout slider to the enclosed 3-Season Room and stone fireplace. 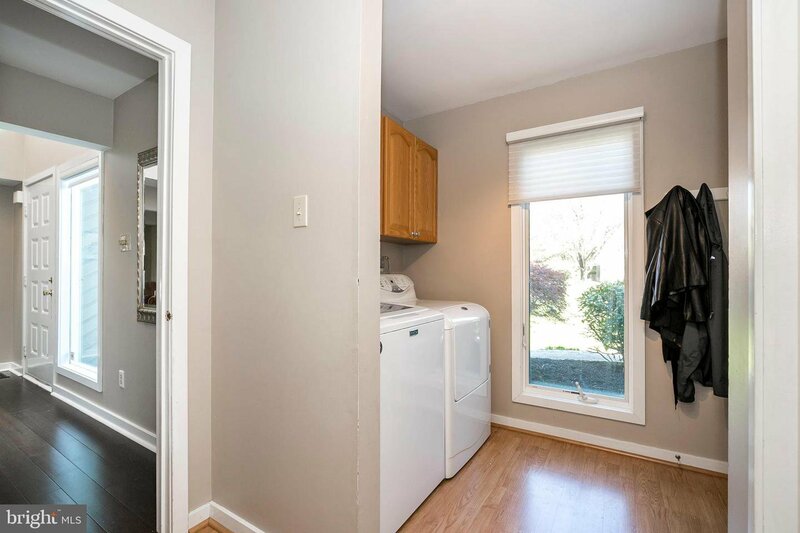 First floor laundry/mud room off the garage with a powder room complete the main floor. 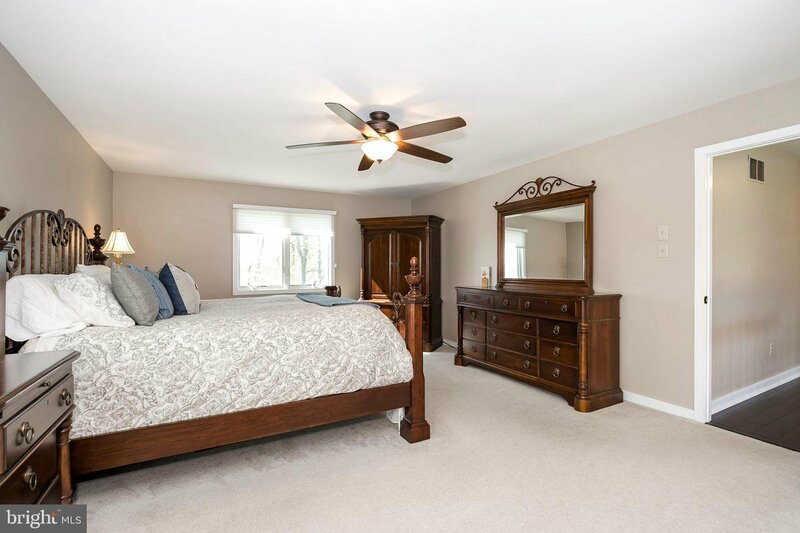 Upstairs Master Bedroom with dual vanity in skylit master bath and separate bath and stall shower and walk in closet. 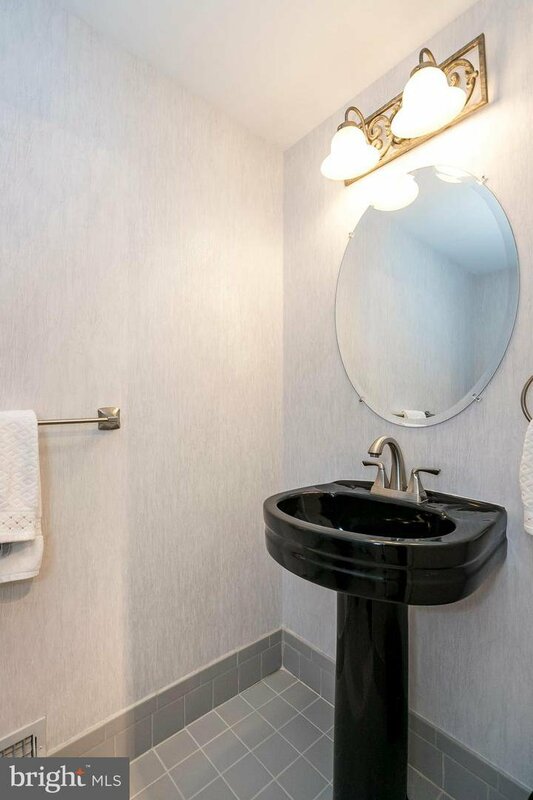 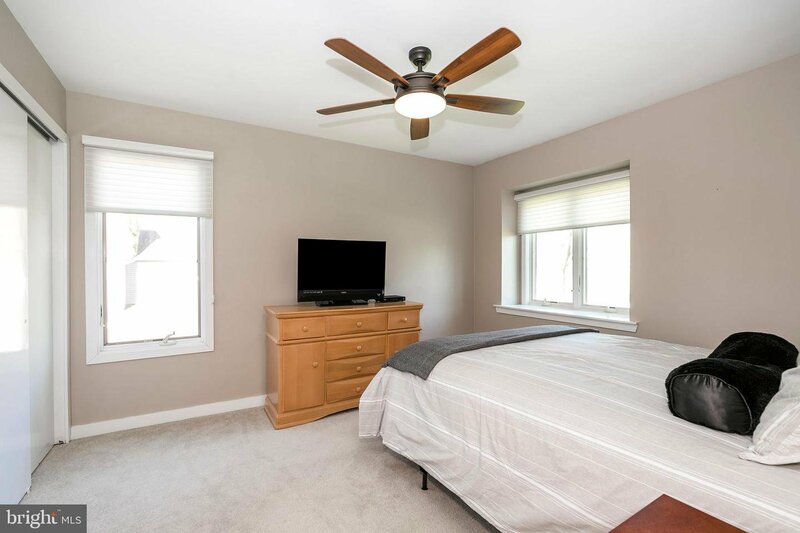 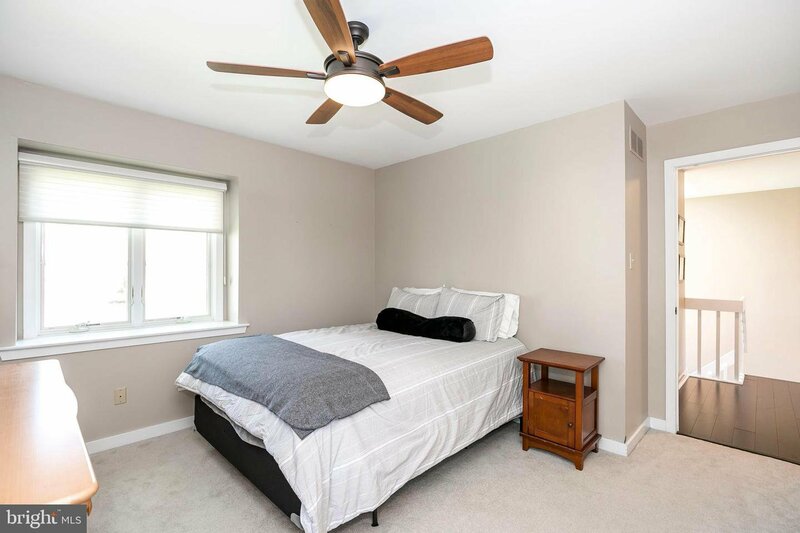 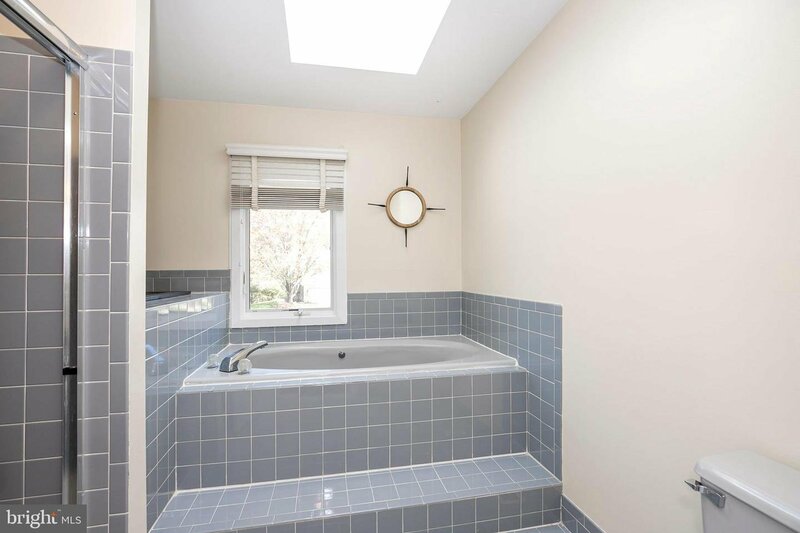 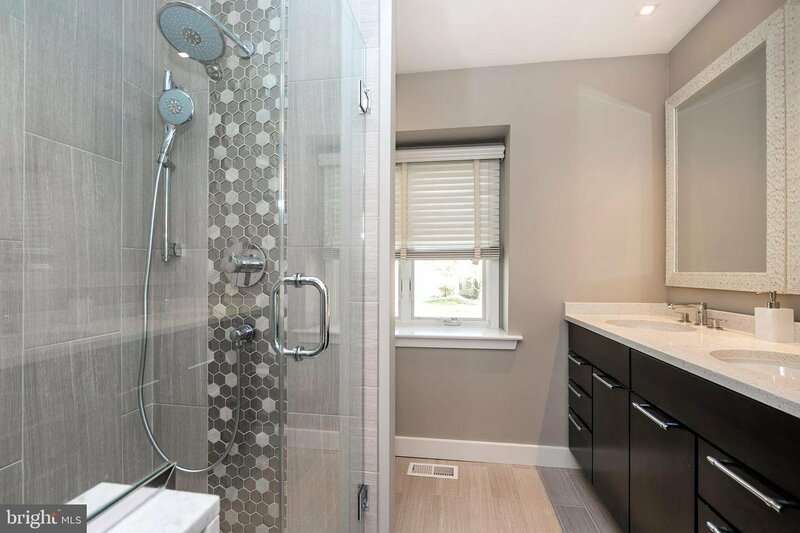 3 additional bedrooms all similarly sized and with lots of closet space, updated skylit hall bath with dual vanity and stall shower complete the 2nd floor. 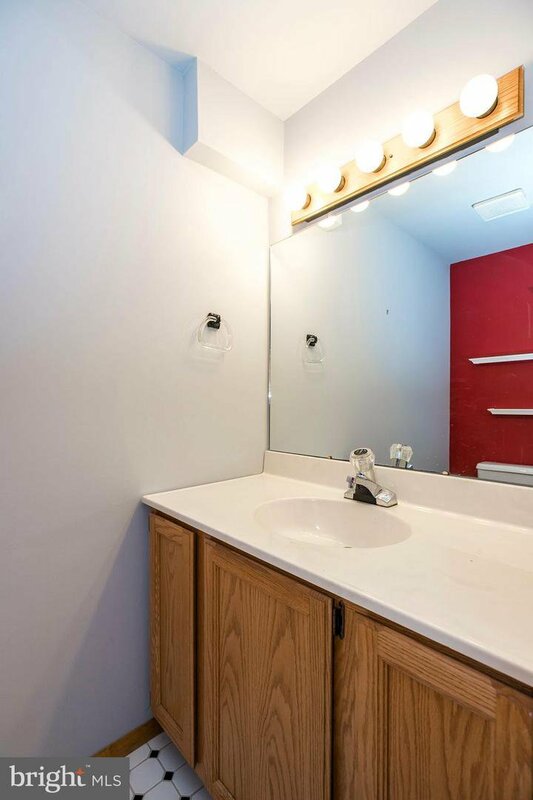 Unfinished daylight basement with lots of potential. 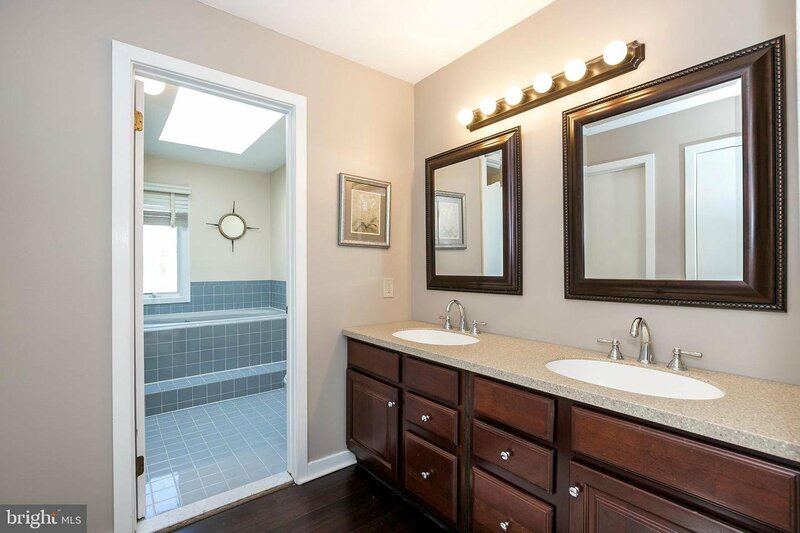 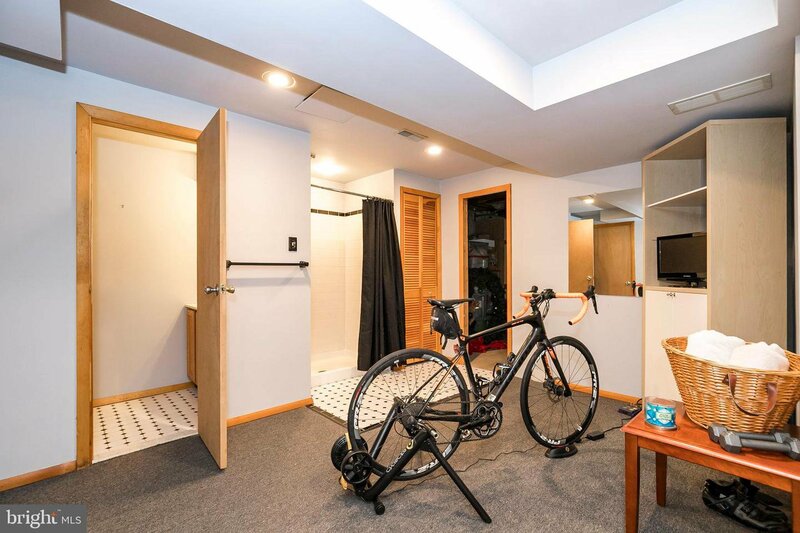 Full Bath with stall shower and workout area, but can be finished however you desire. 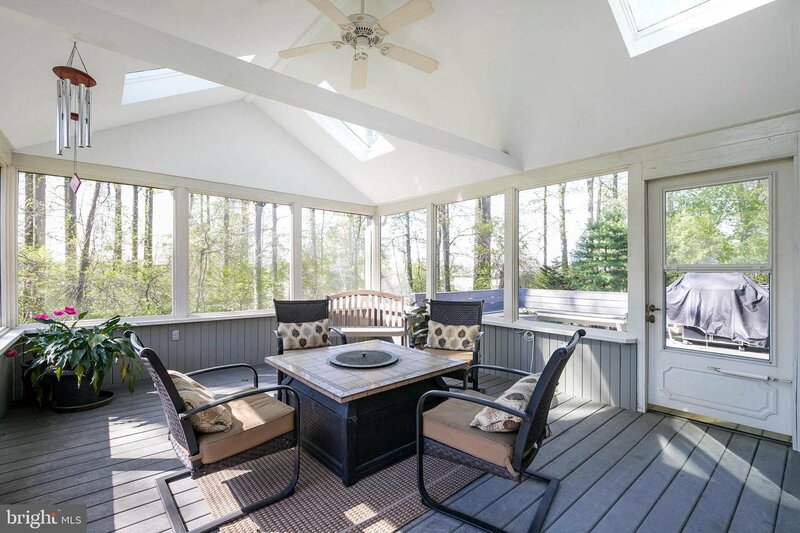 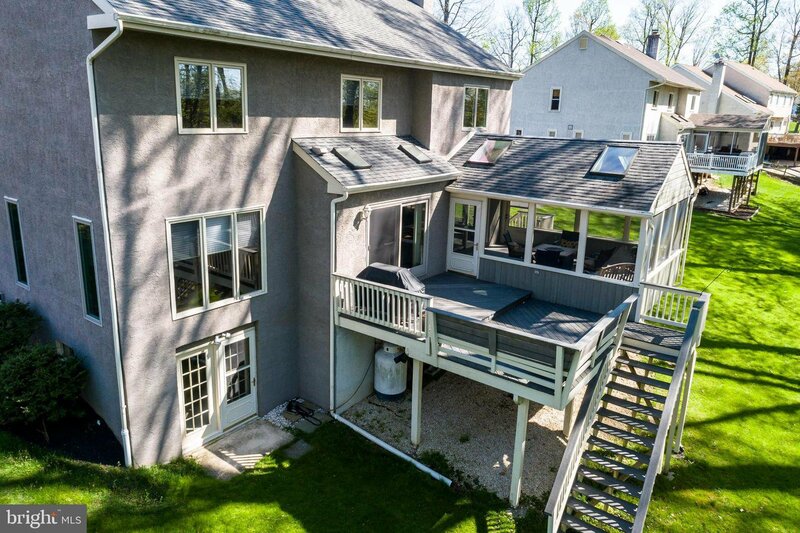 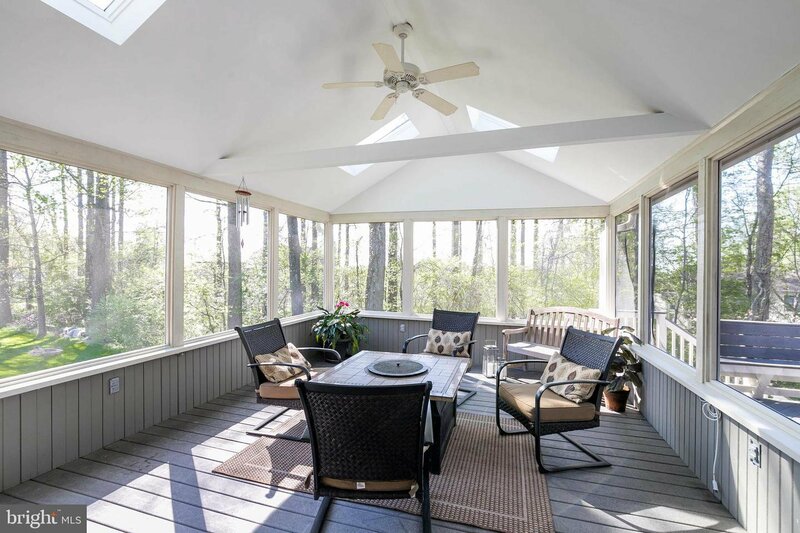 Large walkout deck with connected enclosed 3-Season Room in the rear perfect for entertaining or relaxing. 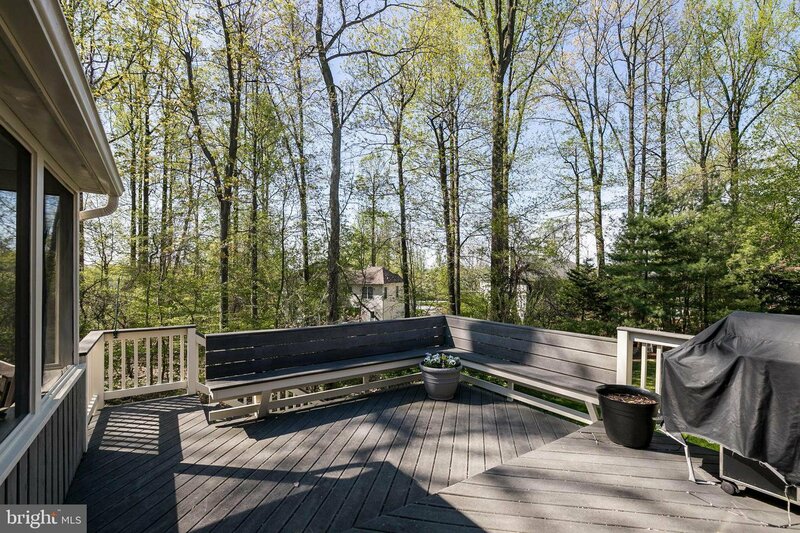 Large flat front yard in quiet cul-de-sac. 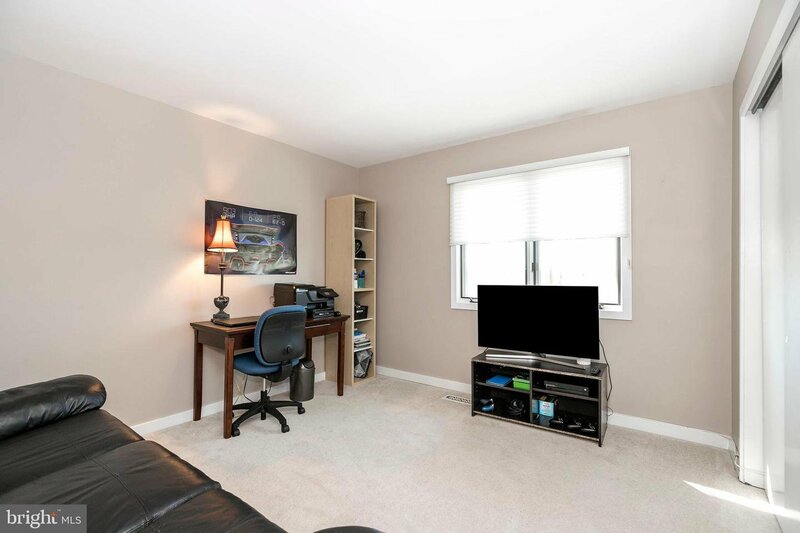 Great location convenient to major roads, shopping centers, restaurants, and parks.